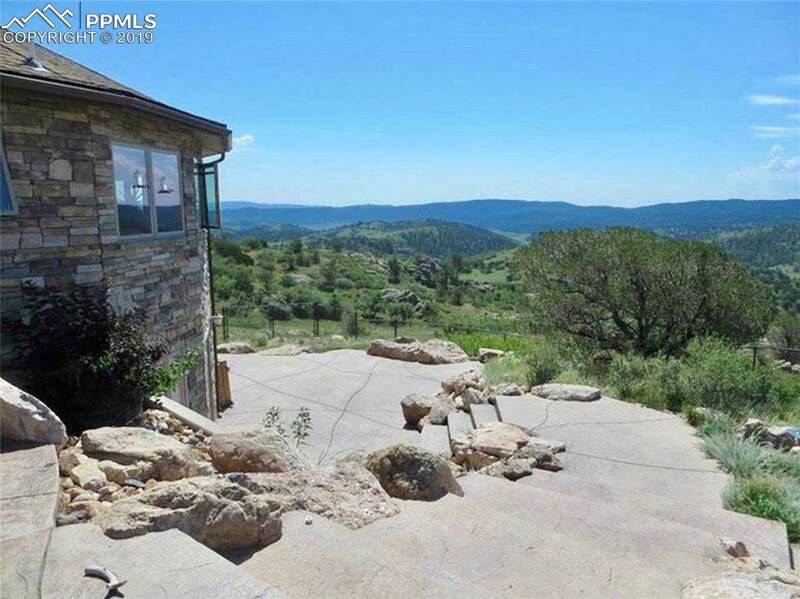 The property is situated 26 miles northwest of Canon City and consists of rolling hills, ridges, wooded draws, brush areas, unique rock formations, and open meadows. Enjoy magnificent views of the Sangre De Cristo Mountain Range and Cap Rock, a local geological formation. This property was once part of the 40,000 acre Nash Ranch and the historic corrals have been restored by the current owner. 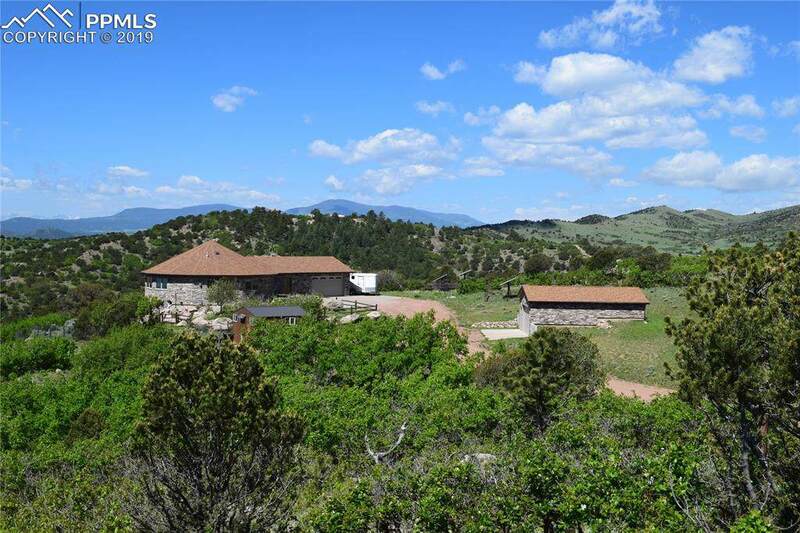 Excellent opportunity for family ranch, hobby ranch for horses and cattle or recreational property. There is no HOA or covenants. The modern home offers an open concept floor plan and sits on a top of a prominent ridge line. 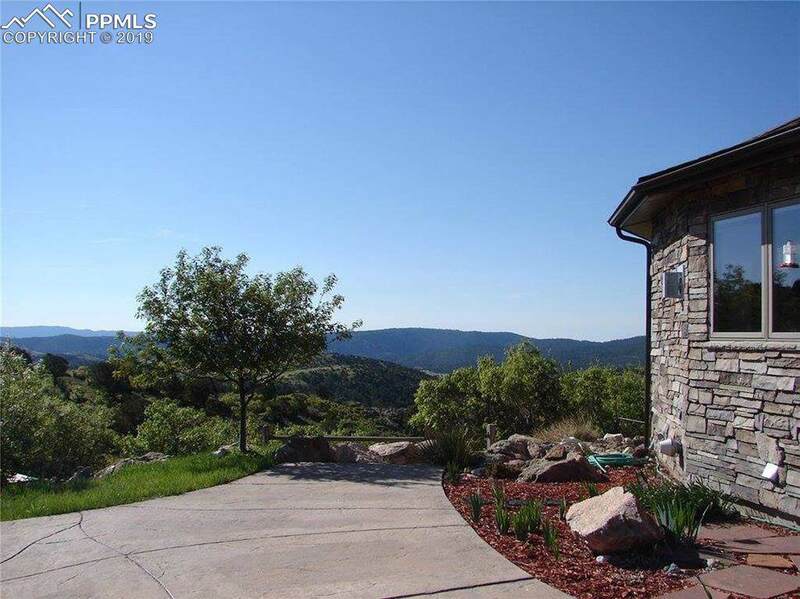 Enjoy the spacious patio areas, perfect for outdoor entertaining, BBQÃ¢â‚¬â„¢s, or admiring the sunsets on the mountains. It is not often you can find a nice sized ranch property with so many possible uses. The ranch has numerous improvements including an energy efficient home with extensive patio areas on two levels. Views from the home are impressive and sweeping in all directions. The high efficiency solar system provides reliable and consistent electricity and the current owners live year-round on the property. The exterior of the home features low maintenance cultured stone with metal soffits and fascia. Interior home highlights include 3 bedrooms, 2 1/2 bathrooms, cathedral ceilings, large great room, and 3 direct vent fireplaces. All windows are triple pane Pella with integral blinds and roll-up screens. There is a propane fired boiler for domestic hot water and an in-floor heating system. There is an attached oversize garage and detached 20' x 32' garage for storage of additional vehicles or ATVÃ¢â‚¬â„¢s. There are two Cleary barns on the ranch, a goat barn/storage shed, and a large hay shed and corrals. 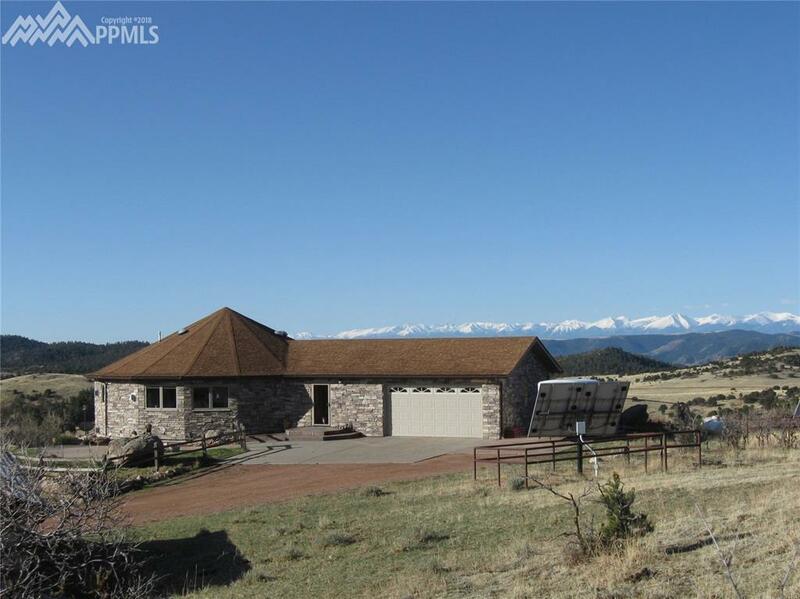 Listing provided courtesy of Rocky Mountain Ranch & Land.